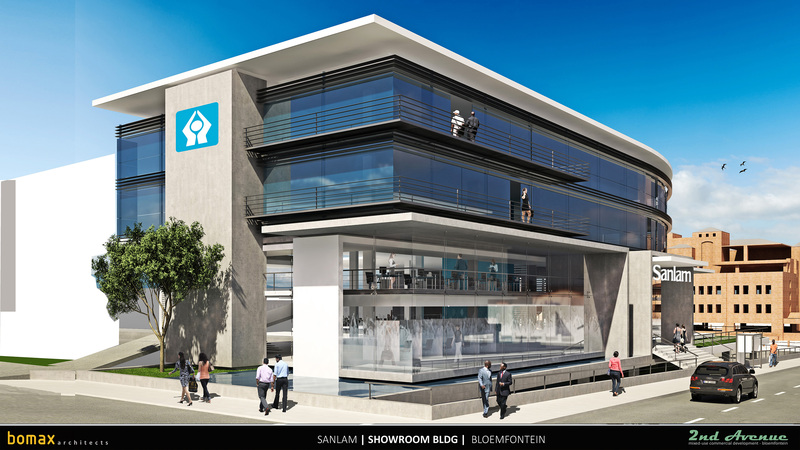 The Showroom is another addition to the proposal for the Bloemfontein 2nd Avenue redevelopment. This commercial development proposal is in the pipeline for one of the Main Roads in Bloemfontein. The proposal would entail a mixed use development of offices and retail space.